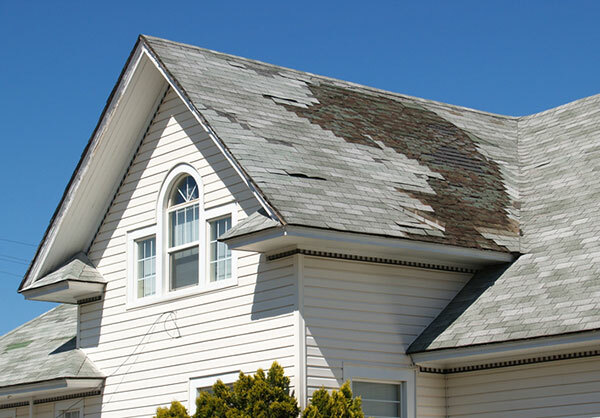 We offer an extensive inspection process in the aftermath of a storm or to evaluate any other type of damage. 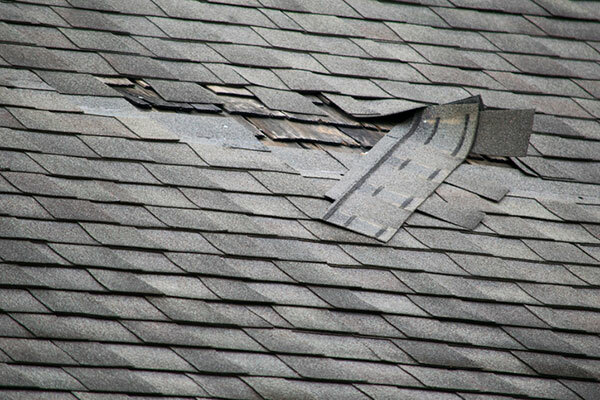 We’ll meet with your insurance company’s adjuster to ensure all damage is documented. 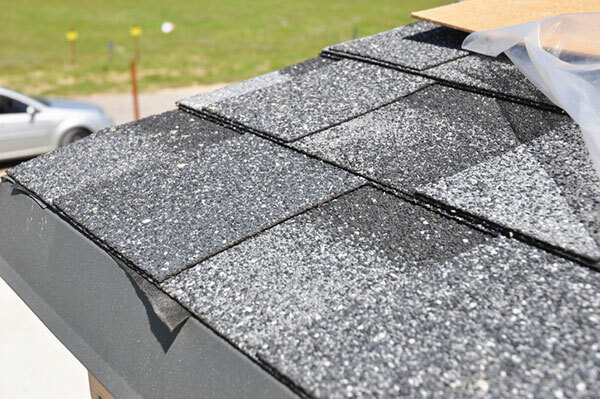 Atlas Construction is a certified CertainTeed ShingleMaster™ Installer and highly trained in roof replacement. We’ll help you choose from a variety of systems for your residential property. We use state-of-the-art technology to treat existing problems and prevent new ones from worsening. 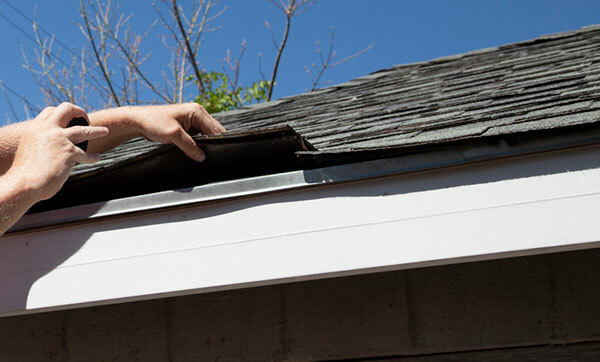 Whatever problem your roof may be facing, the crew at Atlas Construction is highly trained to repair it. 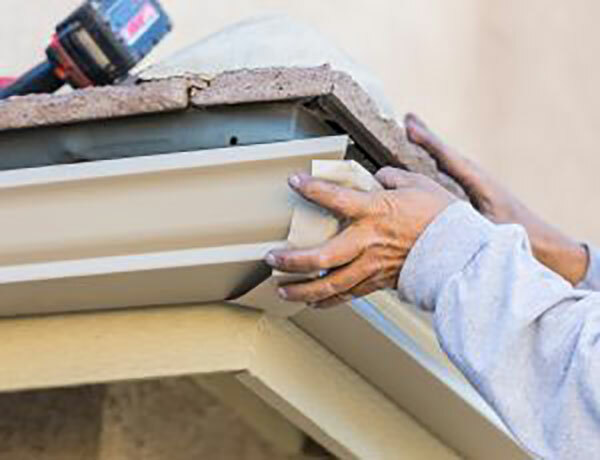 We install precision gutter systems tailored seamlessly to your roof. Our wide selection of gutter styles includes various colors and designs to complement the style of your home. Our storm damage specialists offer immediate assistance after heavy rainfall, high winds or hailstones have taken a toll on your roof. 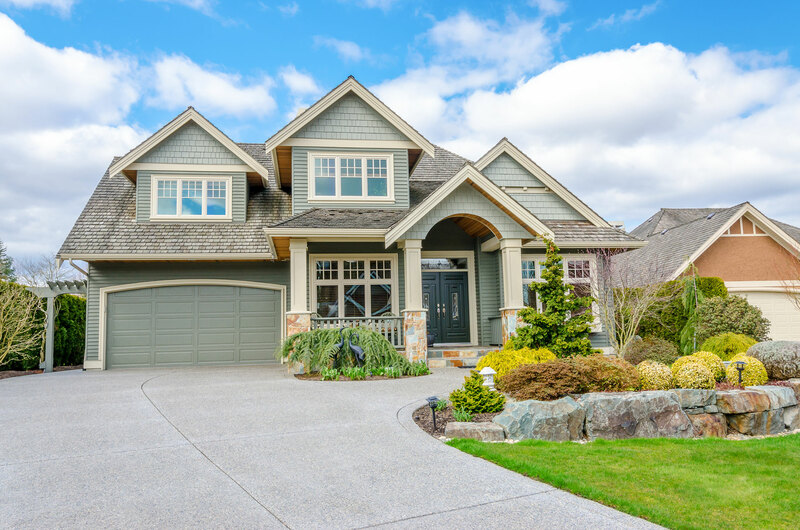 We’ll inspect your property and contact your insurance adjuster directly.